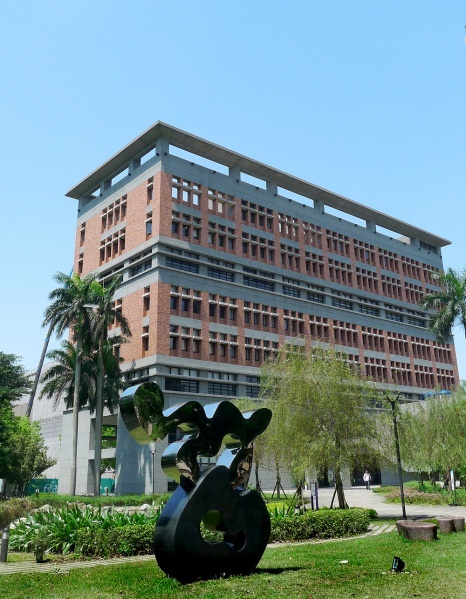 賴純純 | 台灣當代藝術資料庫 Taiwan Contemporary Art Archives website. Jun T. Lai, born in 1953, graduated from the Dept. 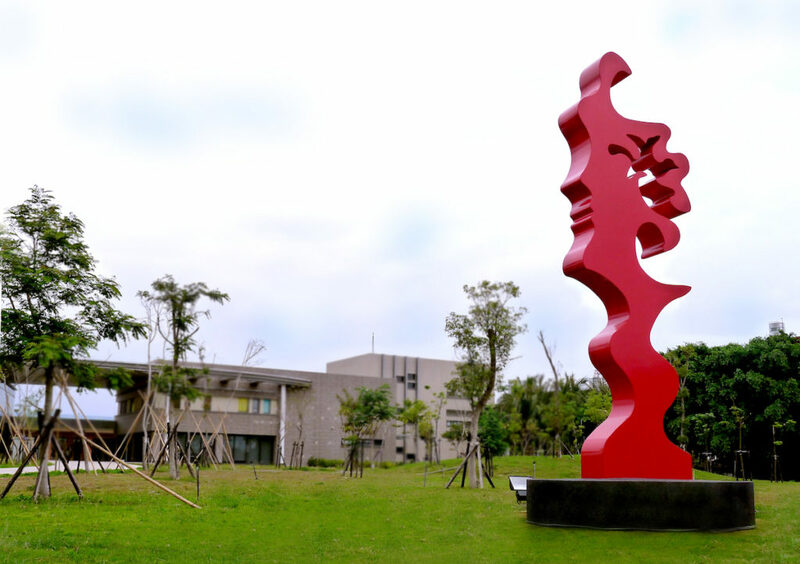 of Art, Culture University in 1974 and received MA degree from Tama Art University, Japan. 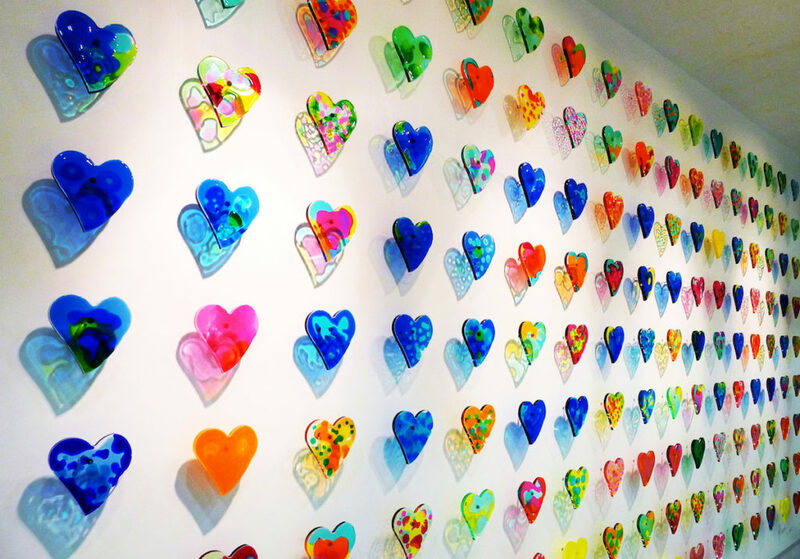 She participated in several artist exchange programs in the US, France and Switzerland. The experiences from learning and living in these countries expanded her horizon. In the past 30 years of creative work, her experiments and renovation helped to develop the diversity of materials used in her art work, as well as to explore the arguments and evidence with respect to her aesthetic belief. Her vigorous strength and passions for life can be seen from her over 100 exhibits in Taiwan, Japan, the US, Australia, France and Switzerland. Artists of Taiwan and L.A.
“Water”, “Cloud” & “Quintessence” symbolizes the beauty, elegance and harmony brought by flowing water and floating clouds on earth. The flowing water can also symbolize “thriving” which represents a slim figure, transparent, bright, and the various changes between motion and tranquility. These beauties also represent "Grand Victoria Hotel". Her noble taste and elegance brings a whole new level of visual and sensual delight for our guests. 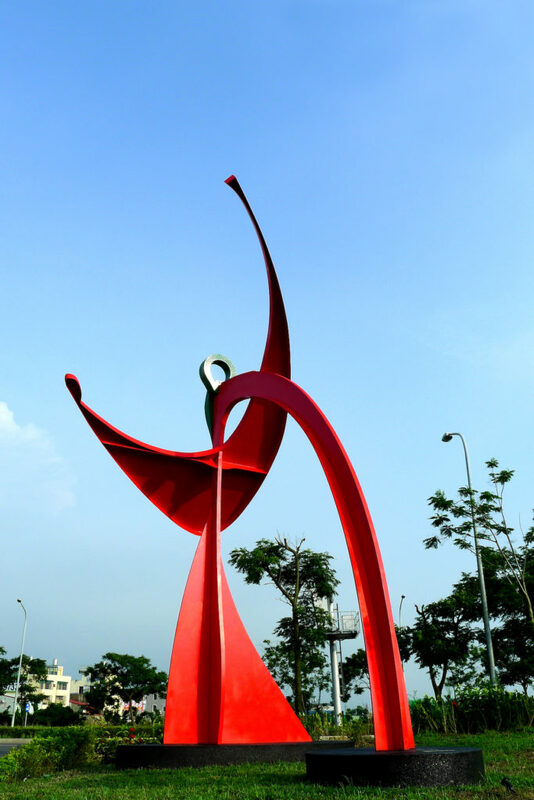 “Happy Time” is a mascot of Dadong Art Center for welcoming visitors. The concept originated from children’s point of view to represent the wonderful memories of Nature. The art works created by mimicking two animals, “Wanwan”, a doggie and “Fafa”, a piggy, featuring unique floating colors and lovely forms, as well as a contemporary style by the artist. They welcome every visitors with open arms, where they will certainly give happy moments and retain wonderful memories. BROWSE MORE ARTworks from Lai Jun T.